The idea for this post has been turning around in my head for some time, as it was one of the biggest challenges I had when developing my own recipes. To be fair, I am STILL tweaking and I am very close to getting exactly what I want for a floating BB, but I had a very precise set of requirements and expectations I wanted my BBs to have. Not all bath bombs are meant to float, depending on their purpose or intention! 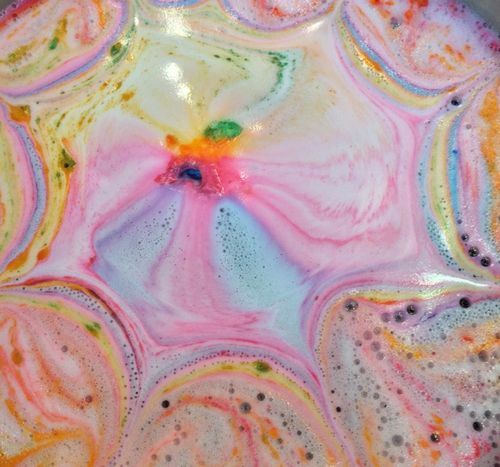 Ask yourself, "What do I want my bath bomb to do?" 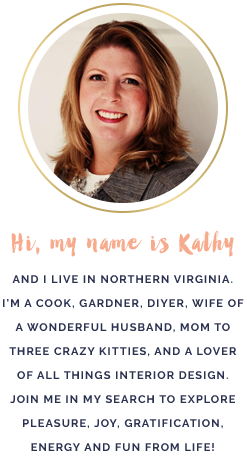 For example, if your bath bomb’s main purpose or intention is to give a luxurious experience to your user, it’s loaded with lots of butters, salts, and other yummy, soothing ingredients, and it doesn’t float: THAT’S OKAY! If it’s beautiful to look at, dried hard, and does all the other things you intend for it to give to your user, then don’t worry if it doesn’t float. Please don’t continue to pull your hair out trying to make it be something other than its primary intention. On the other hand, if your bath bomb’s main purpose or intention is to entertain with spinning, lots of colors, foam, glitter, and “bath art,” then yes, you DO want it to float. This can be frustrating to grasp, especially when it seems that everyone on Pinterest, Youtube, and Facebook are only making bath bombs that put on a show. Not that it doesn’t mean that you can’t have both purpose and entertainment in your bath bombs. If you manage to have both in a reliable product that you are happy with, then go for it! For me, I have found it easier and less frustrating to focus my energy on one or other purpose(s) for my recipes. I also feel this gives me more diversity for my products. 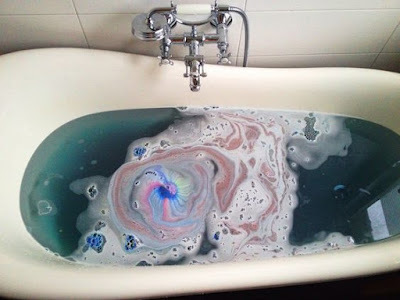 Lastly, another thing to consider is not everyone wants a foaming, sparkly bath bomb experience; they’re more interested in the soothing or luxury experience. I have found that younger users often want the “show” and the older users want the luxury or splurge. Oh my goodness!, your statement: “Not all bath bombs are meant to float, depending on their purpose or intention!“...this was such an ah-ha moment for me. So much anxiety was alleviated! My bombs definitely have a purpose and I knew I was ok after reading your posts. I just wanted to say thank you! This is so weird...I didn't see your comment until today! Anyway, I'm so glad that "light-bulb" moment worked for you too. It really was a game-changer for me once I came to that realization.